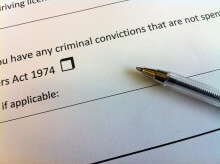 Criminal record declarations often do little to accurately predict the risk of re-offending among potential recruits, new research has found. 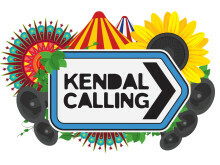 But asking people to declare convictions upfront may put people off applying for jobs whilst offering employers a false sense of security. 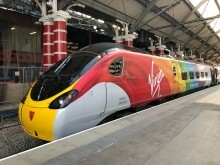 ​Virgin Trains has been praised by campaigners after becoming the UK’s first train operator to offer a full vegan menu for all its customers on all services. 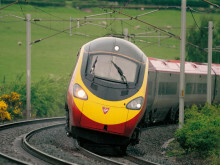 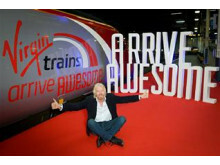 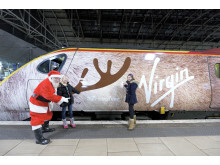 Following a three month trial, Virgin Trains has permanently lifted Friday afternoon restrictions from London Euston. 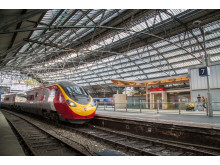 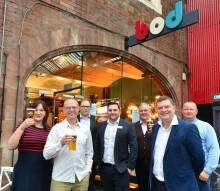 Customers will see savings of more than £100 on walk-up fares to destinations on Virgin Trains route, whilst congestion of key evening services have been dramatically reduced as customers take advantage of travelling earlier in the day.